Alright, that’s SEGA’s slogan back in the days, but this is what the Mac App Store is, the next step in how we find and consume apps. With the introduction of iTunes, Apple changed the way we find and consume media. 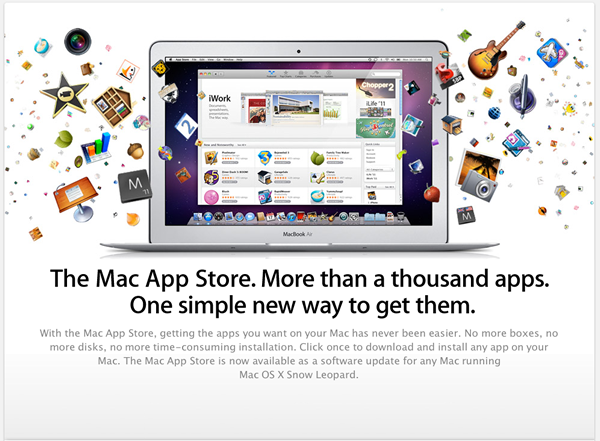 Then with the iPhone/iPod/iPad App Store they changed, well actually created, the platform for mobile applications. Now they are doing it again, the Mac App Store is going to change the way we look for and purchase actual programs for computers. The store is setup very similarly to the already familiar iTunes/App Store, and prices are also comparable. This not only makes it easy for users, but also creates a streamlined distribution platform for developers. I don’t like to sound like a fanboy, but I have to say it. This is going to be a game changer. If you migrate those from a 10.6.5 prerelease build (there seem to be many floating around torrent sites and file sharing sites – build 10H542 works; naturally I can’t link you to the files themselves, sorry!) to your machine you’re just one step away from having AirPrint working. The final key thing is you have to remove and re-add your printer in the Print & Fax preferences pane. Once you do that (and share your printer in the Sharing preferences pane) it should show up on any iOS devices that support AirPrint. Still don’t understand why Apple would remove this, but at least there is a work around…if you can get your hands on the beta files. I didn’t forget the “Back to Mac” all together, but had no idea it was today. I’m sure most Apple bloggers remember when events are coming up, but for some reason it just slipped my mind until my fellow When Will Apple writer Chiyin reminded me. 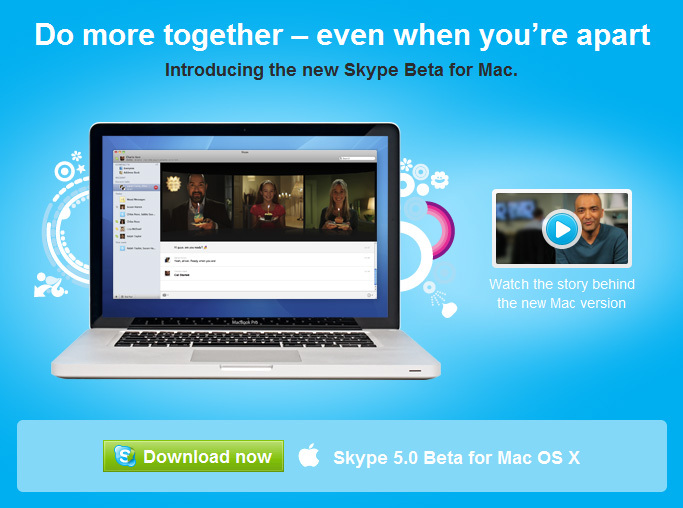 I understand this is just my personal experience, but I think it’s indicative of where technology is moving. Mac is the past, iOS is the future. I remember reading many years ago that the desktops days were numbered and laptops were the future, which the numbers later backed up. Now it seems it’s happening all over again, but this time moving from “bulky” laptops, like the MacBook Air, to smaller tablet devices, like the iPad. I believe Apple is in the strongest position in this new market, even more so then they are with the traditional laptop market, and that’s got a lot of other companies scrambling to exist in this new future. I just received my Magic Trackpad and so far I’m liking it. There really isn’t much to say, it is basically a multitouch trackpad similar to the ones found in MacBooks, just bigger. 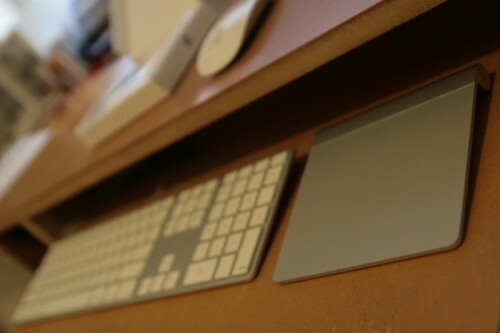 Construction wise, the trackpad looks like it’s all aluminum, but inspecting it closely reveals that there is actually a thin glass placed on top of the aluminum base. It has a power button and a bay for battery, very straight forward. Functionality wise, it takes a bit of getting used to navigating your desktop like a notebook, but if you have used a notebook there really is no learning curve. However, for more precise work, like graphic design and photo editing, a mouse will probably fare better, but for everything else the Magic Trackpad works very well. Maybe with some time and practice I’ll be able to do everything with it. This is the next logical step for computer input devices. 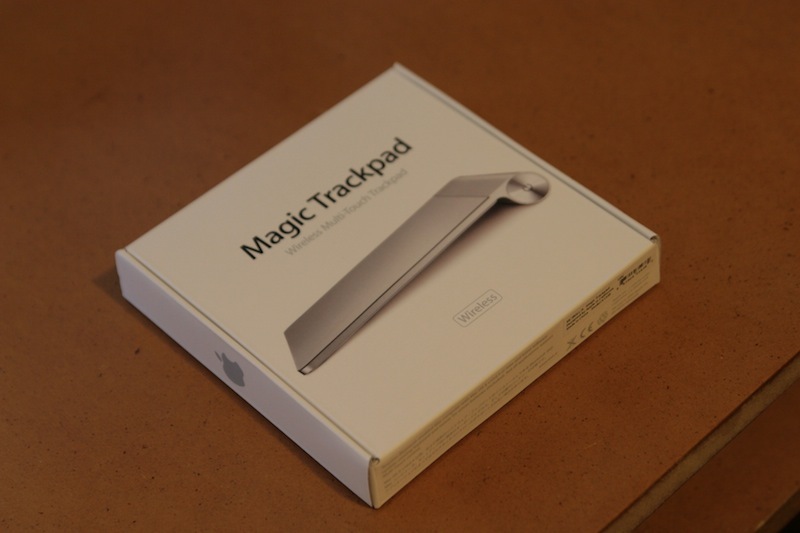 The Magic Mouse, with its multitouch surface, introduced desktop users to navigating with gestures and with more people choosing notebooks over desktops, it is only a matter of time before trackpads replace the mouse as an input device. Perhaps in the future the mouse to be delegated to specific tasks similar to what pen tablets are today. So should you get it? This I think is a personal preference, so I’ll leave it up to you. Looks like Gruber was right, WWDC 2010 was announced today for June 7 – 11th. So we only have to wait about 5 weeks to get the rest of the details on the 4th gen iPhone hardware, and any new OS 4 updates that only apply to the new hardware.